If you could only choose one comic book to buy from all the new comics being released this Wednesday, what would it be? We ask the staff here at ComicBookInvest.Com the same question and their answers are sometimes surprising. Made up of a wide range of comic book speculators, enthusiasts, and ne’er-do-wells, the staff prides itself on being able to identify the worthy from the unworthy each Wednesday. Khoi P: Guardians of Knowhere (Rob Guillory cover). This is a sick Gwenom cover. I've grown tired of the Gwen variants, but this one is the exception. 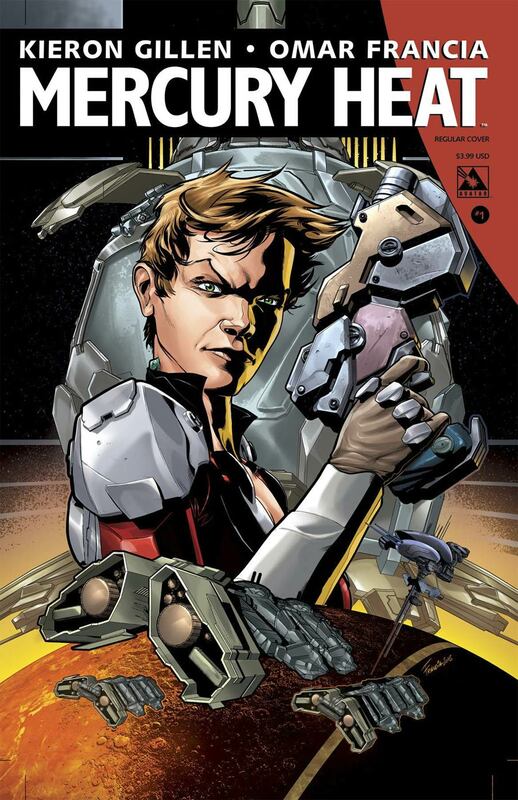 Mark H: Battleworld #3 is my one. 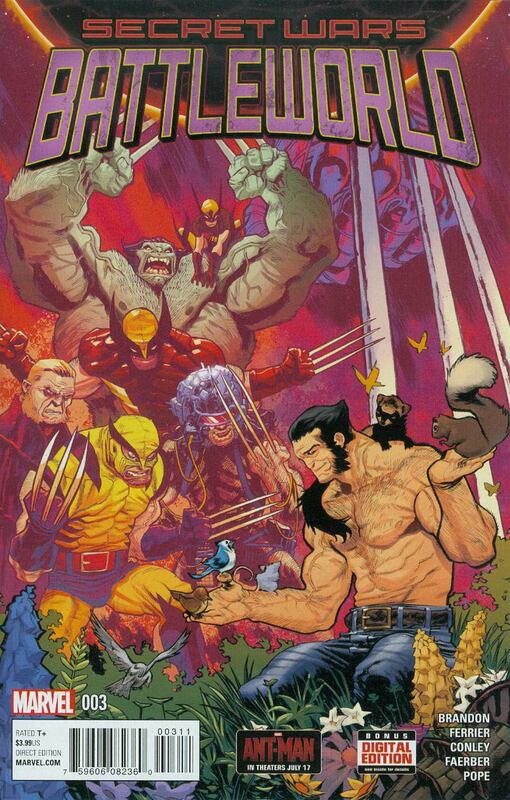 Love the story and that Wolverine cover (with Hulkerine) is a personal winner in my book. I want this to be a money maker and with it sold out a lot of places without anyone talking about it seems a good sign. #1 62k print, #2 43k print, hopefully the downward trend continues. 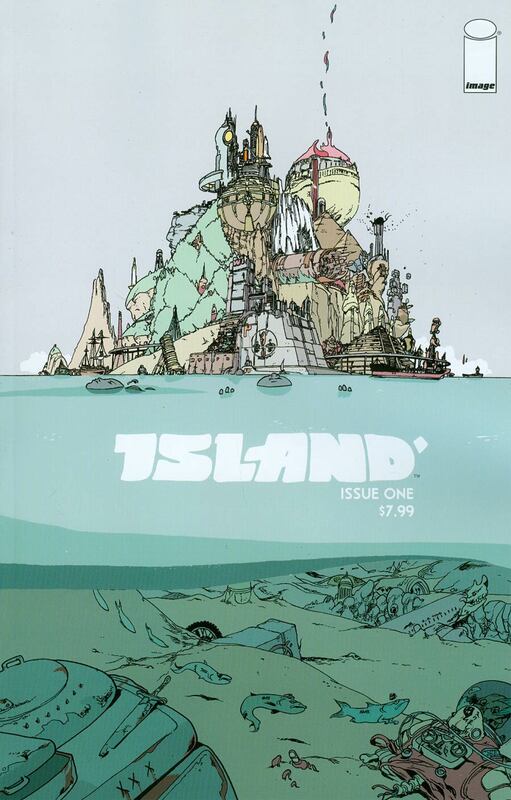 Mark H: Island #1, lot of talk leading up, pricey book to begin with which will push away the casual buyer/spec, oversized with no ads, only downside is the magazine size. 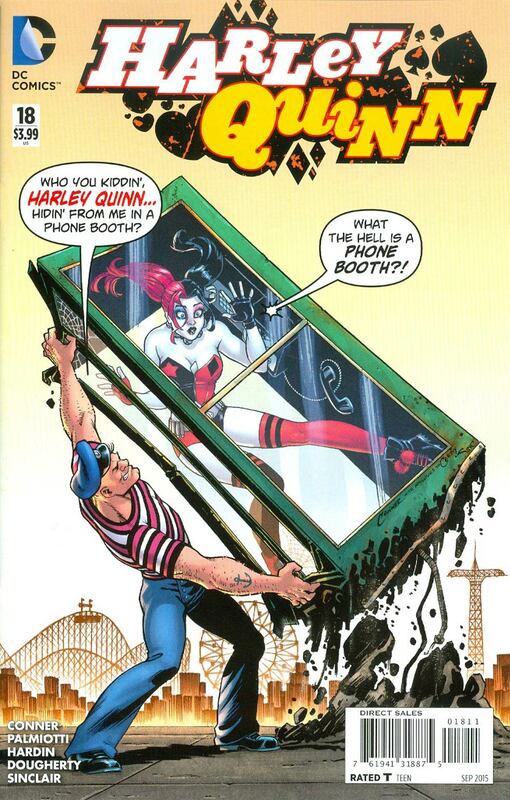 Mark H: Harley Quinn #18 – Harley is the word with the Suicide Squad trailer and a cover swipe of Action Comics #421. 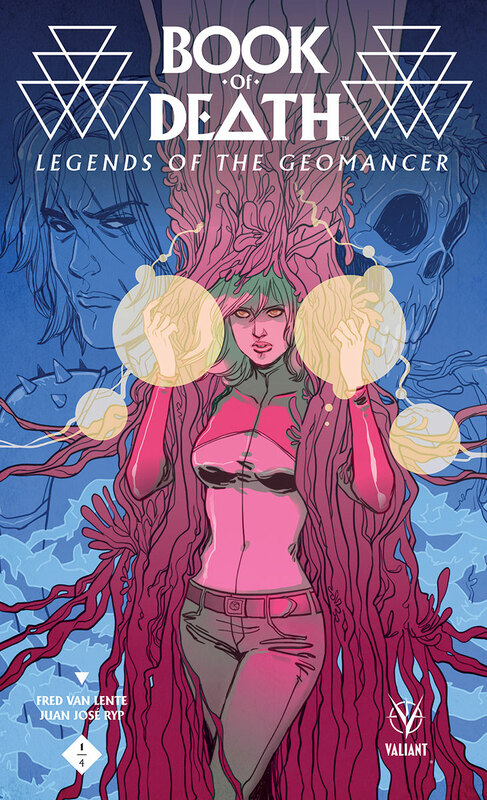 Mark H: Book Of Death Legends Of Geomancer #1 variant is one Keith mentioned. Not for me (not a Valiant guy) but makes sense for those that are. 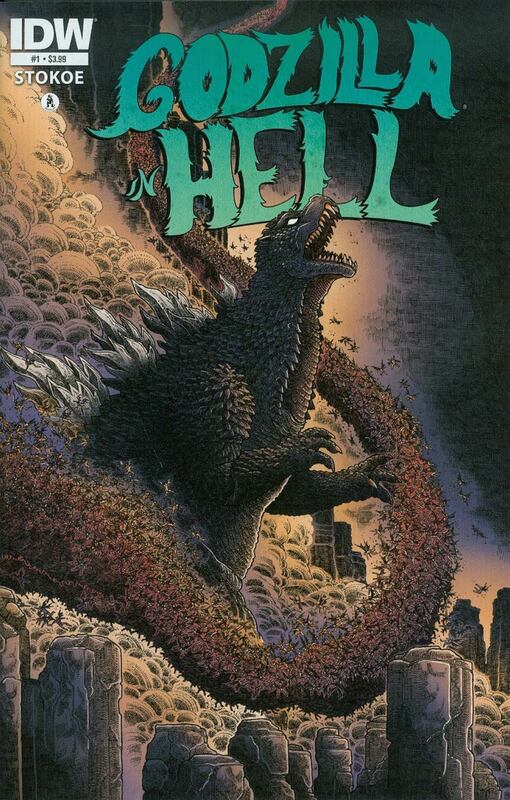 Dan G: Godzilla in Hell because it's Godzilla. In Hell. By James Stokoe. 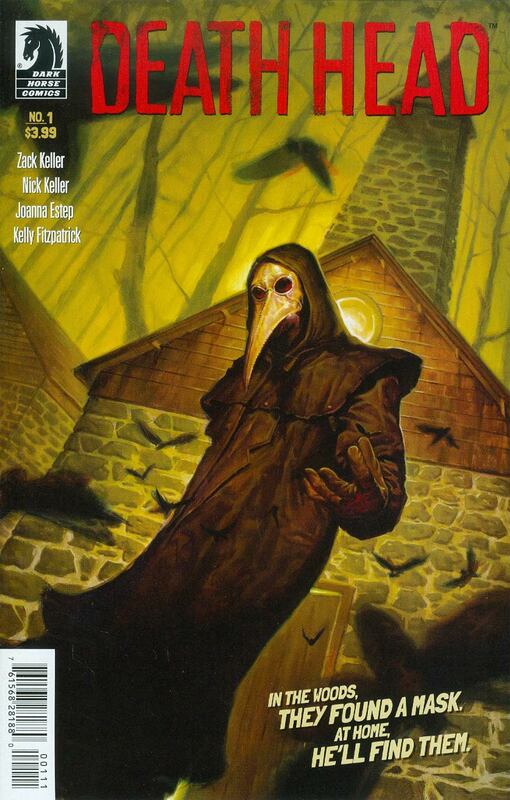 Ben S: My weird pick would be Death Head #1. 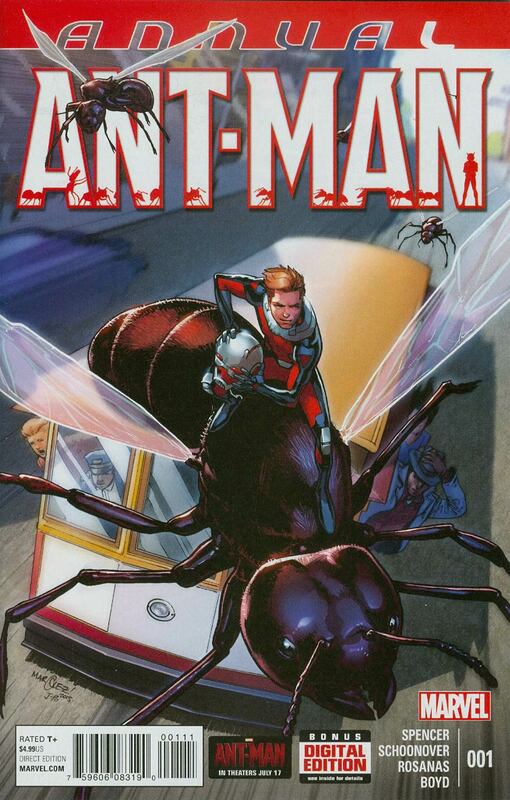 Although it is just a mini-series, the story looks interesting and the cover art looks great. 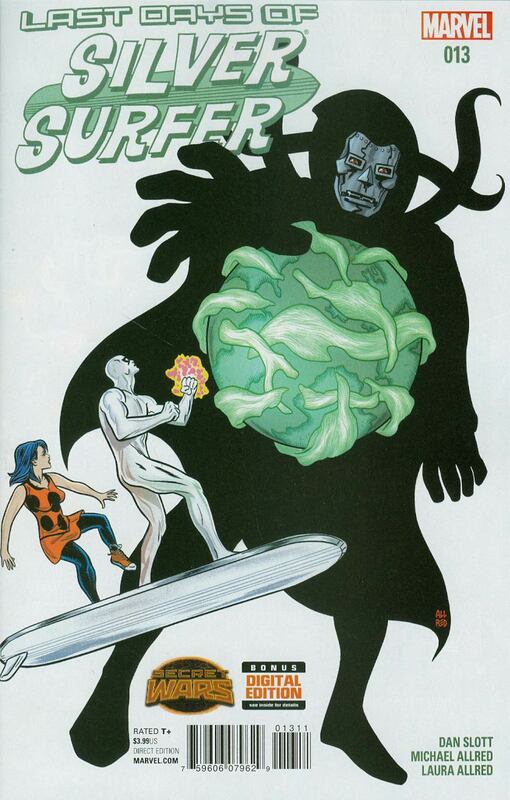 Eddie O: Silver Surfer 13 has him finally getting involved in the Secret Wars story line and it seems like he's got a big part to play so I'm really looking forward to reading my first Silver Surfer comic in a long time. Iñigo S: With BOOM! outdoing themselves this week (as far as taking my money goes: The Fiction #2, Giant Days #5, Oh Killstrike #3 and Fred Van Lente's first issue of Big Trouble in Little China), I thought I would avoid featuring them again and went for a new Avatar Gillen #1, as you know it will be underordered and his fanbase keeps growing. That's it for this week. What would you buy? There can be only one! February 25, 2015 Week of 2/25/15: Spider-Gwen's here! 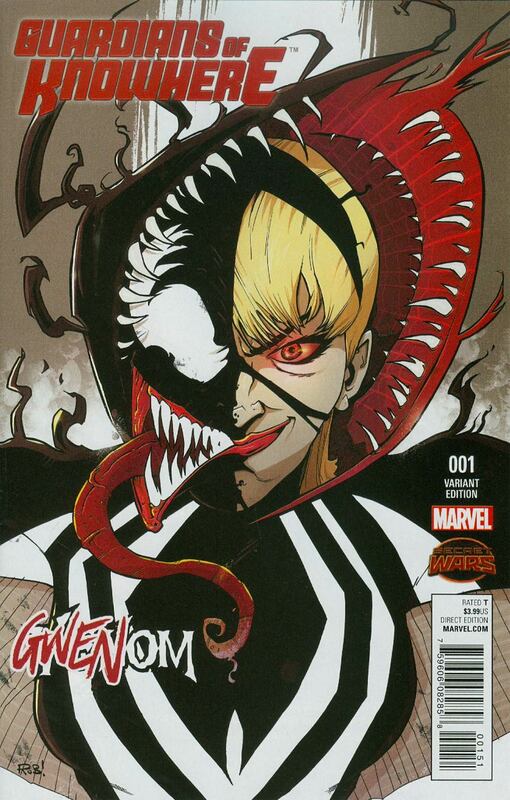 The Gwen/Venom cover is epic! Venom spider gwen cover, i picked that up today.